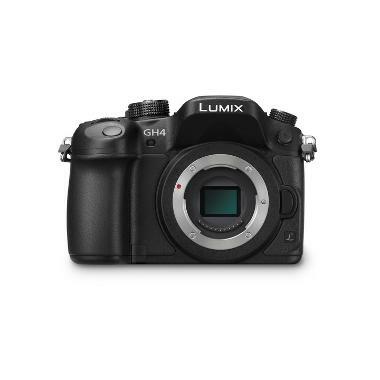 For an updated version of this camera that includes internal 4:2:2 10-bit recording, 4K at 60p/50p, and preinstalled V-Log L, please see the Panasonic Lumix GH5 Micro Four Thirds Camera. For a version that can support unlimited internal capture of 4:2:2 10-bit C4K video, please see the Panasonic Lumix GH5S Micro Four Thirds Camera. • If you are going to be recording in 4K you will need SD cards rated for 100MB/s or faster. If you're recording in High Bit Depth HD you might need cards that can handle 200MB/s. 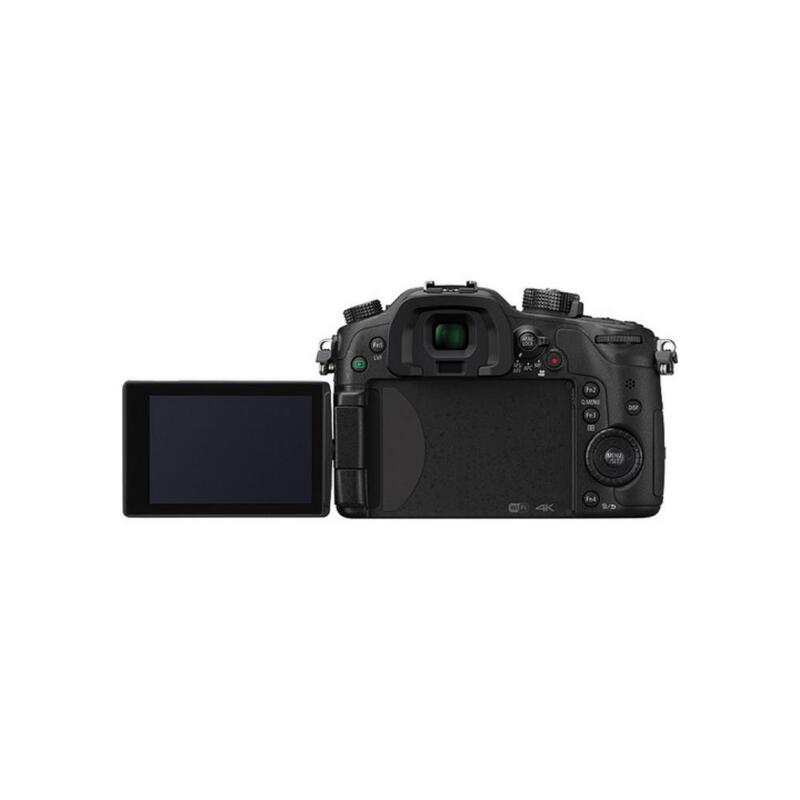 We recommend this SD card for use with this camera. • Continuous video shooting is possible up to 30 minutes (settings and media dependent).